“Aerodynamically, the bumblebee shouldn’t be able to fly but it doesn’t know that so it goes on flying anyway” Mary Kay Ash. Other than the heartbeat, it is considered one of the most important lifelines. We carry our world in a single device. And it is the same device that we keep closest to us at all times. Yes, this mobile is a goldmine for marketers and brands. And this is the device you need to be present on to be closest to the customer, and to remain relevant. 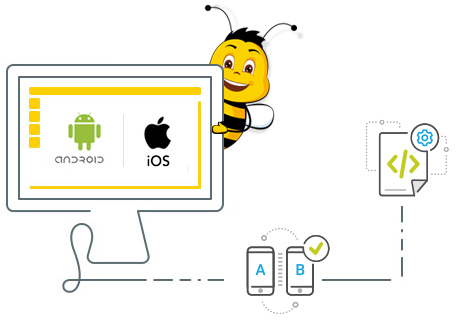 Be it a travel app, social app, banking app, lifestyle app or any other, Interactive Bees, provides end-to-end development of applications for any genre. With expertise on various mobile app development platforms like iOS, Android and ones that are compatible on any device ranging from iphone, ipad, mac or windows, our team develops high performance, functional & user-friendly apps. 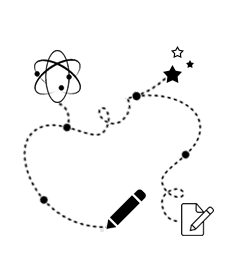 We have been at the forefront of creating high-tech and simple-interface games, e-commerce and other business applications. 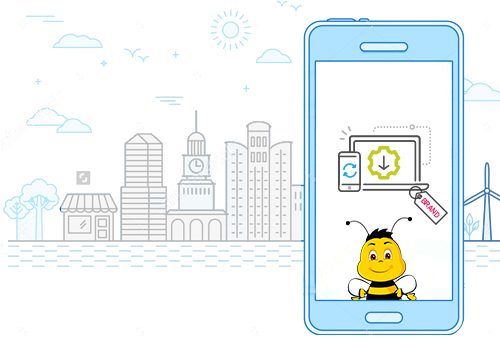 Interactive Bees has helped brands go mobile. From robust mobile applications for desktop to mobiles, web apps to hybrid mobile apps, our team of experts have put brands on the most dominant platform on earth. And not just a great interface, we provide access to backend, customized analytics, crash report, notification alert and everything that you need for tracking the performance of your app in real time. 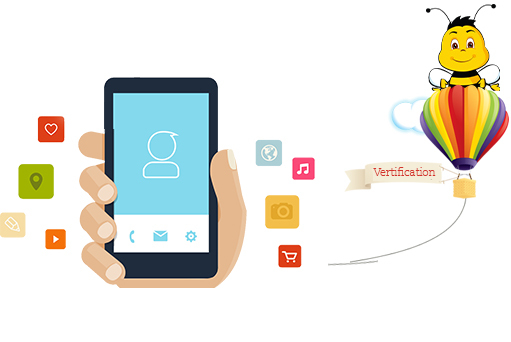 Sync the app to your inventory, get payment integration, keep tab of the invoicing, get mobile verification (OTP) service and more with an app that put your business closest to your customer and provides them incredible conveniences. Get set and go (App)ening.